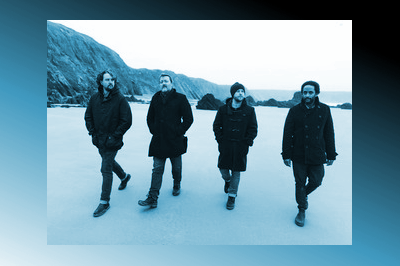 Elbow are back at the SSE Hydro Glasgow in March 2018. Guy Garvey and his gang will be breaking out on another arena tour stopping off in the fair city of Glasgow on Friday 2 March. The mercury music prize winning act go from strength to strength, releasing quality albums each time. Their latest entitled ‘Little Fictions’ follows on from their fan favourites like ‘Let’s Build a Rocket Boys’ and ‘The Seldom Seen Kid’. Expect plenty of rousing anthemic sounds from these Bury boys. Support on this tour comes from the excellent John Grant.